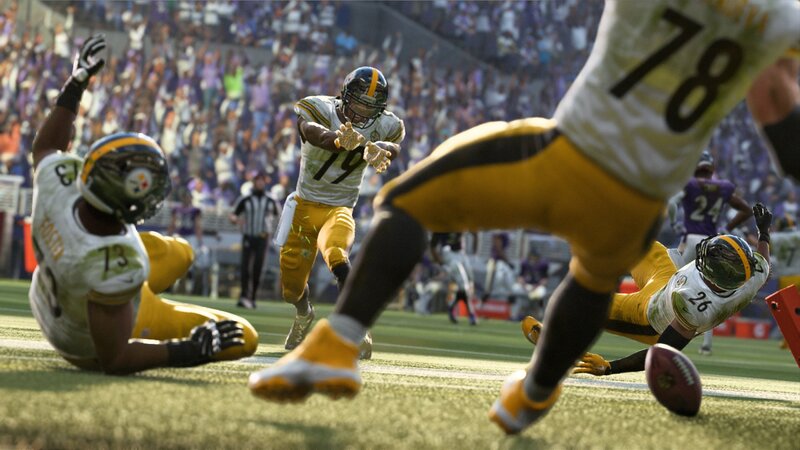 RC Willey is excited to bring you the Hall of Fame Edition of the brand new game, Madden NFL 19 for your PlayStation 4. 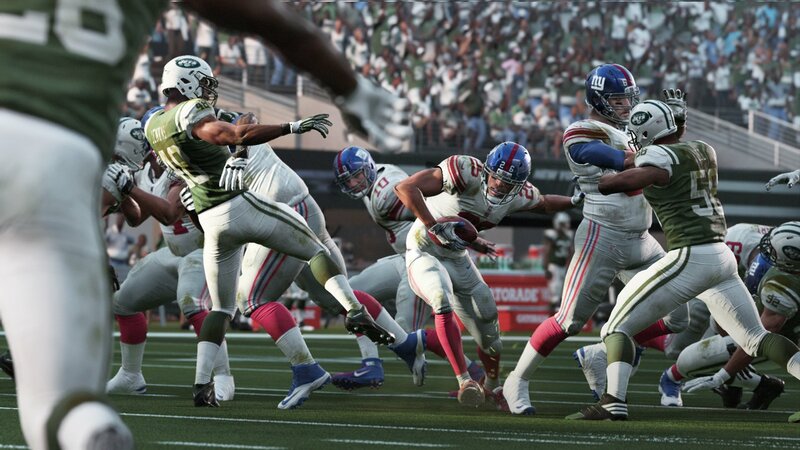 This PS4 game offers a brand new season of everyone's favorite game from EA. 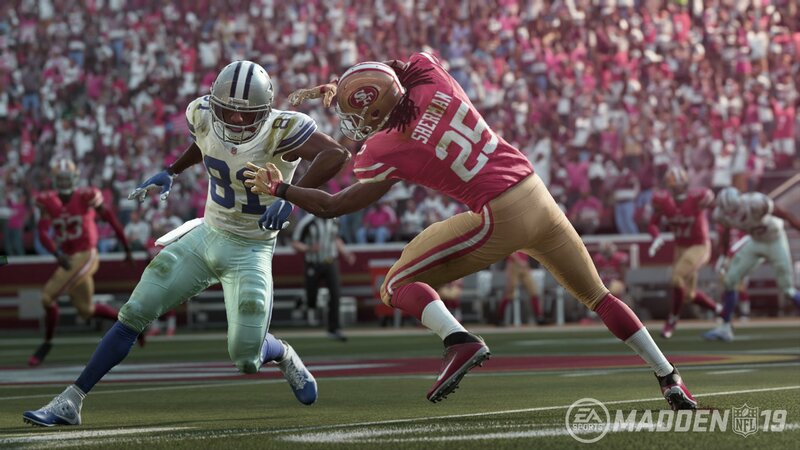 Madden NFL is known as the most authentic sports game in the industry delivering an NFL experience through competing against friends online or side by side, taking your team from pre-season to Super Bowl Champions, and allowing you to be at the center of every play so you can achieve gridiron greatness. What's the difference between the Hall of Fame Edition and the Standard Edition?